A lot of information about ancestors can be found when researching World War I (WWI) and World War II (WWII) US Draft Registration Cards. These cards, when you find one, can help you learn the occupation, height, build, eye color, hair color, and nearest living relative of your ancestor. Personally, I love finding these and seeing the physical characteristics of my family members. 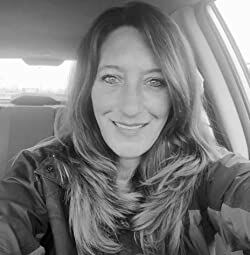 It amazes me how genetics work and the fact that 100 years later these physical characteristics are still prevalent in my family. Do you wonder where your tall stature and slender build came from? Or where you inherited your grayish blue eyes from? Check out your family's US Draft Registration Cards. I created a short video of how to search your family's US Draft Registration cards from World War I and World War II for FREE using the familysearch.org website! 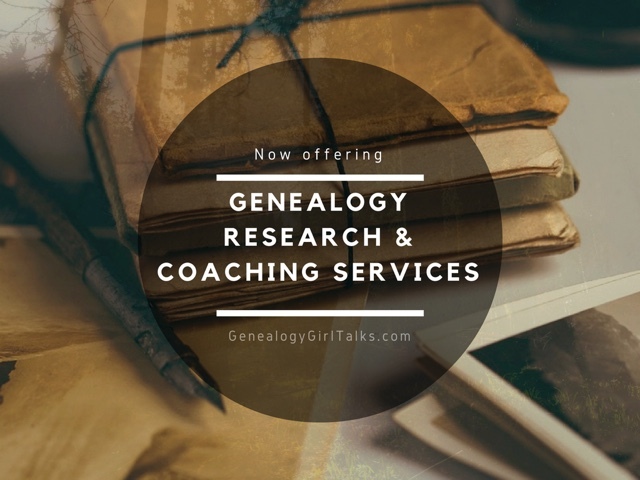 Thank you for waching this episode of Genealogy Girl Talks. 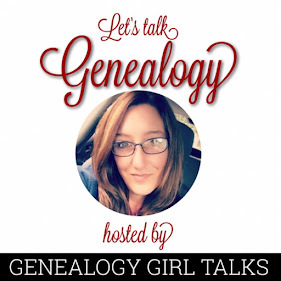 If you enjoyed this episode head over to genealogygirltalks.com and buy me a cup of coffee, sign up for our Newsletter, and say hello!